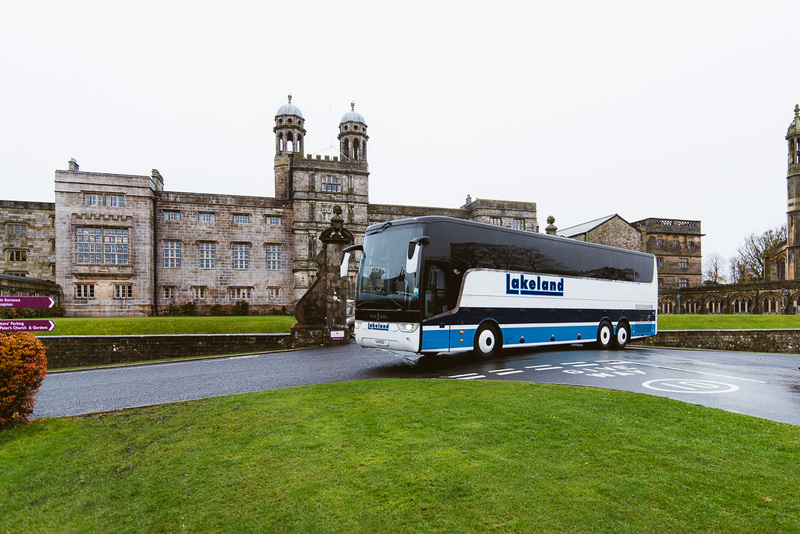 Lakeland Coaches is a family-run business, established in 1988, specialising in high-quality coach travel throughout the UK. 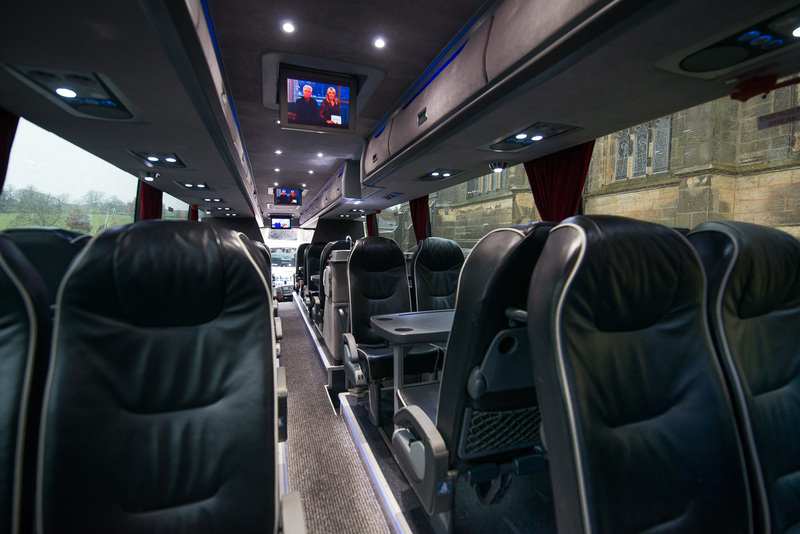 With a range of vehicles, from midi coaches to luxury full leather reclining 53-seater coaches, we can cater for any travel requirements in style and luxury. 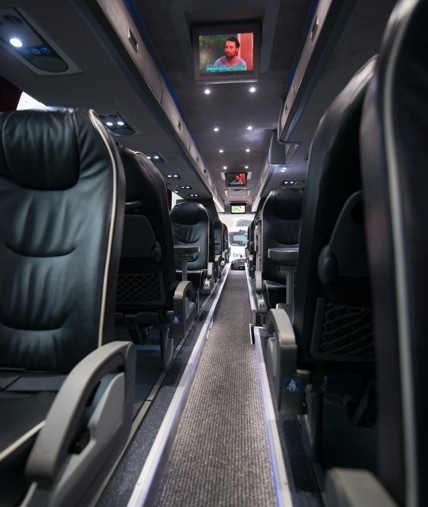 Our corporate hospitality coach seats 36 around 8 tables and has full catering facilities and every comfort, including Sky TV. 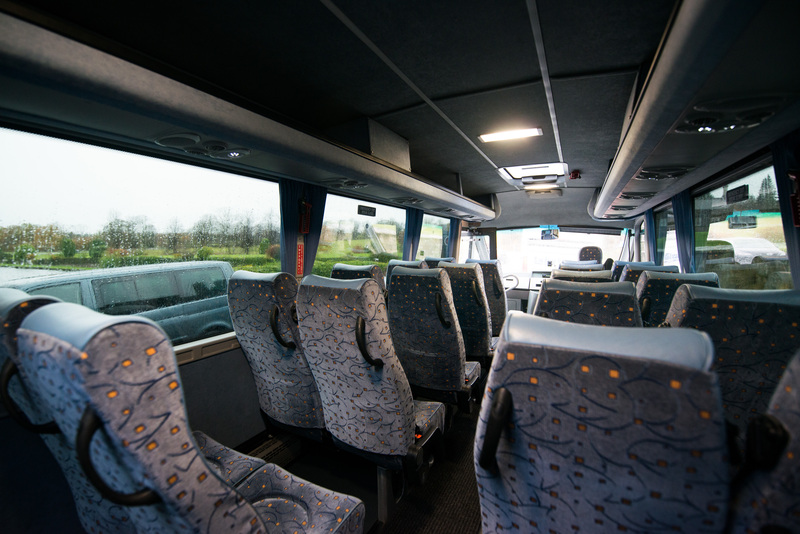 We're based in the Ribble Valley in the heart of Lancashire with fast access to the M6, M62, and the national motorway network and provide a nationwide travel service. 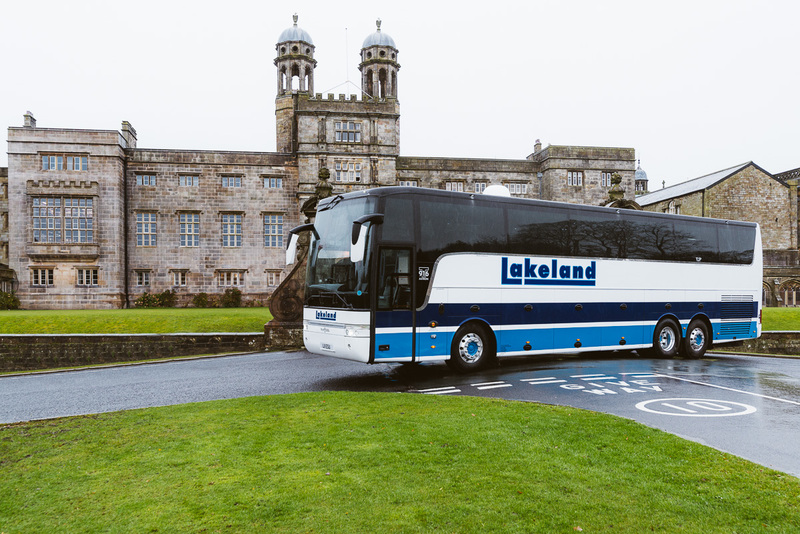 Lakeland Coaches has provided for the travel needs of our corporate clients, sports teams and private individuals for over 40 years. 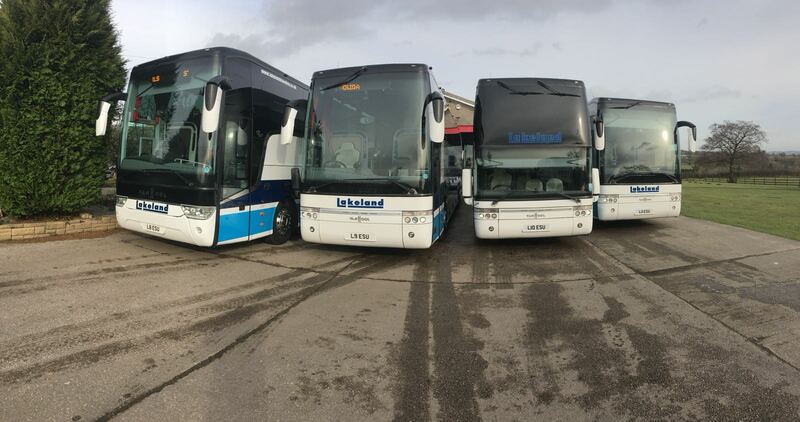 We have built a great reputation for quality - both for the standard of our vehicles and for the exceptional service that we give. 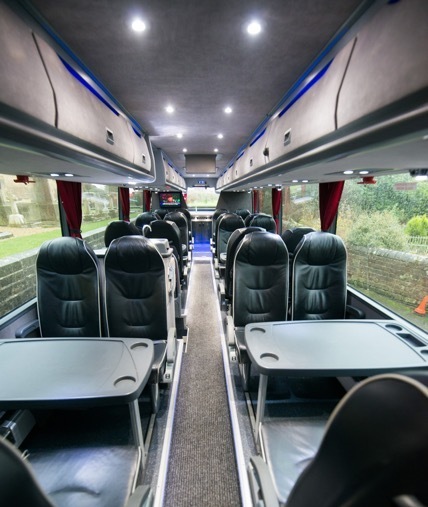 Call us on 01254 826646 or enter a few details in our contact form. 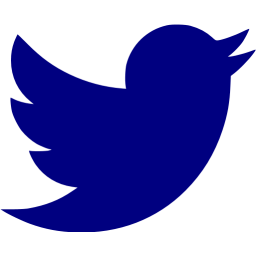 Read our latest news here! 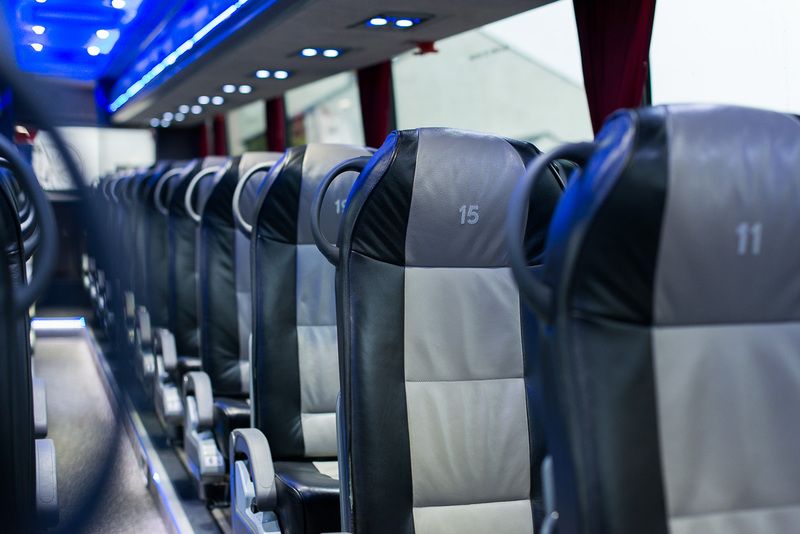 Charter our hospitality coach for first-class travel with every facility you could wish for. 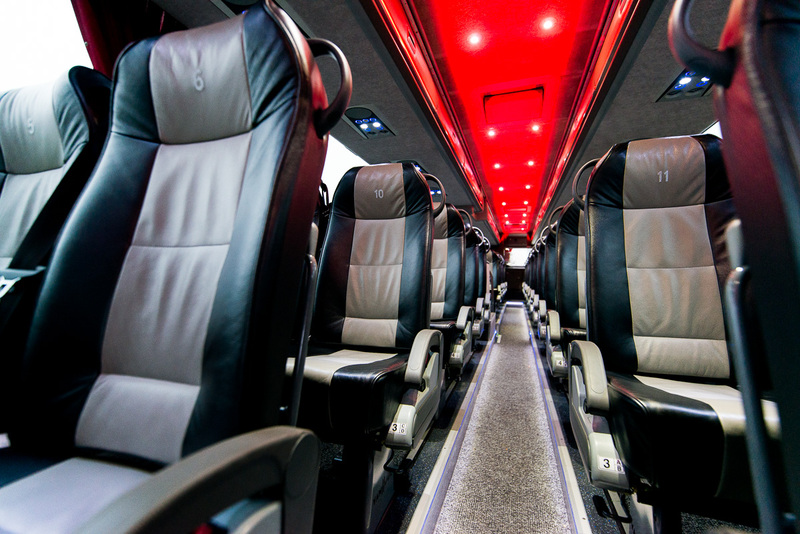 Sleek and stylish, our corporate hospitality service is hard to beat anywhere. 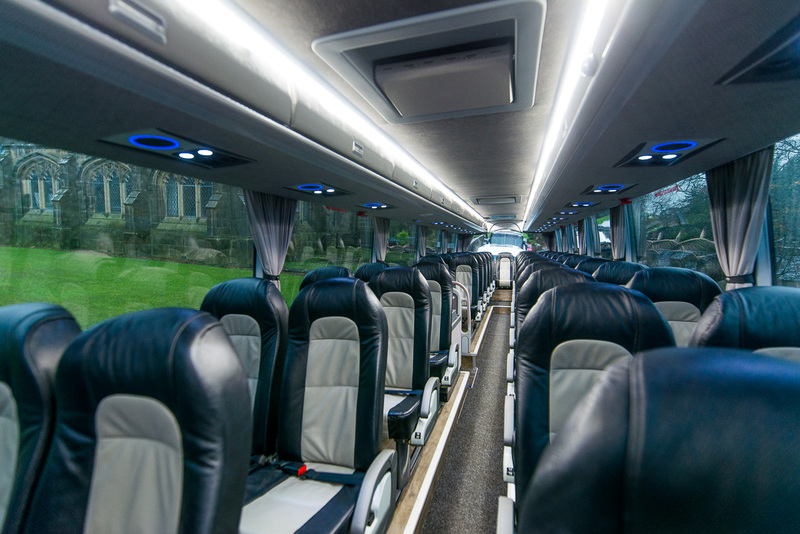 You and your guests will travel in comfort and luxury with refreshments and catering, if required. 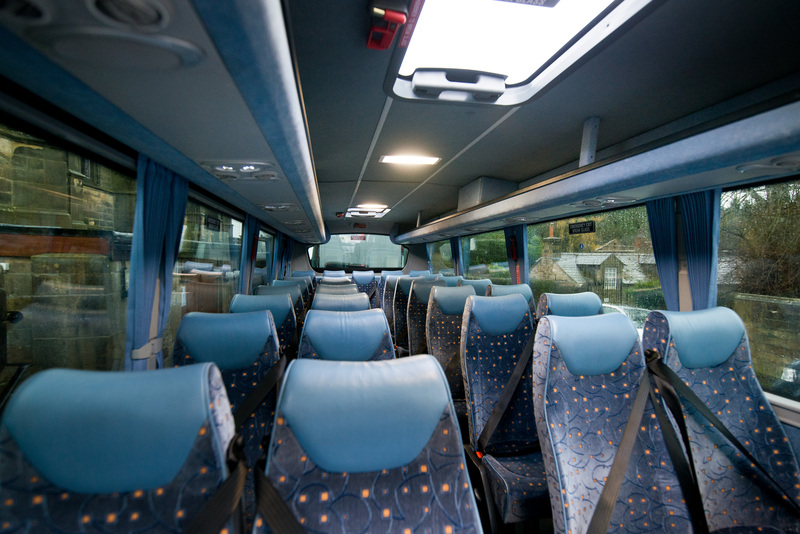 36 seats around 8 tables. All our vehicles are serviced and inspected regularly with comprehensive testing procedures to ensure safety and reliability are maintained. 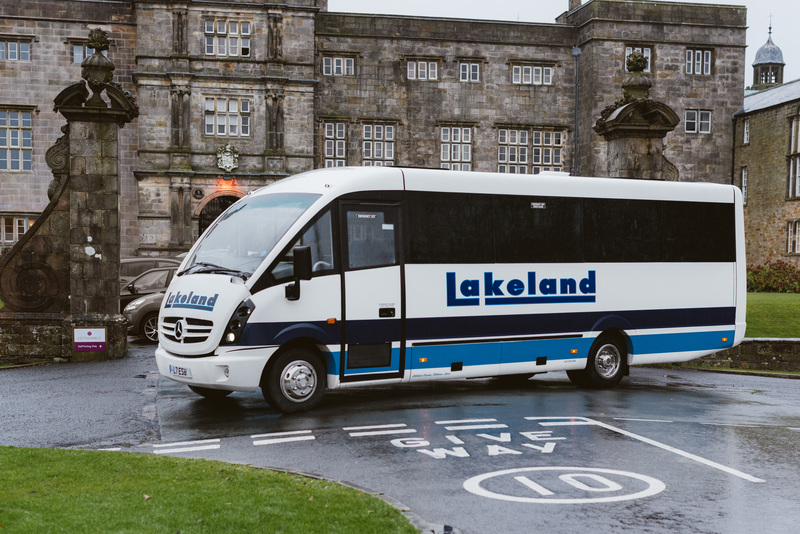 Lakeland coach drivers undertake mandatory continuous professional development to keep up to date with regulations and to maintain our high standards.